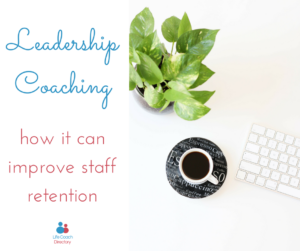 If your business is struggling to retain staff, getting more effective leaders in place could help. 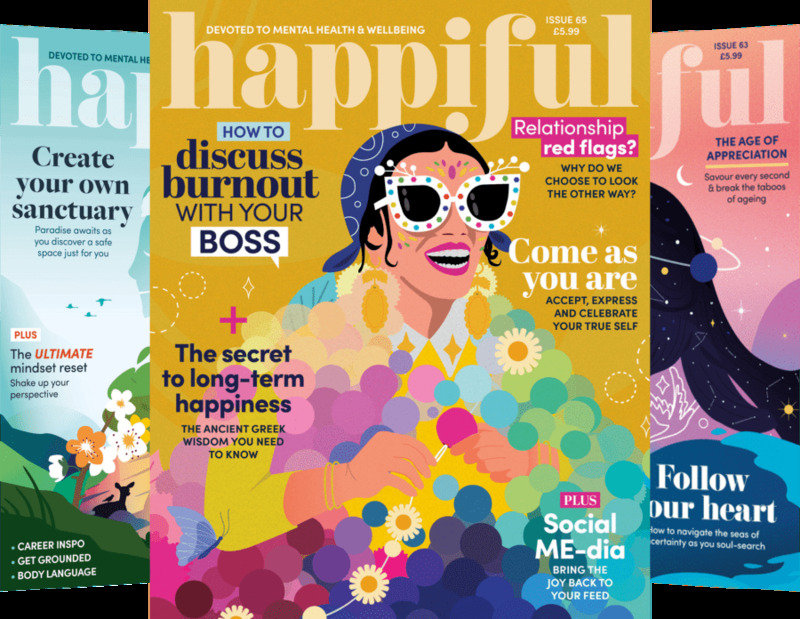 Are you hearing rumblings of unhappiness within your company? 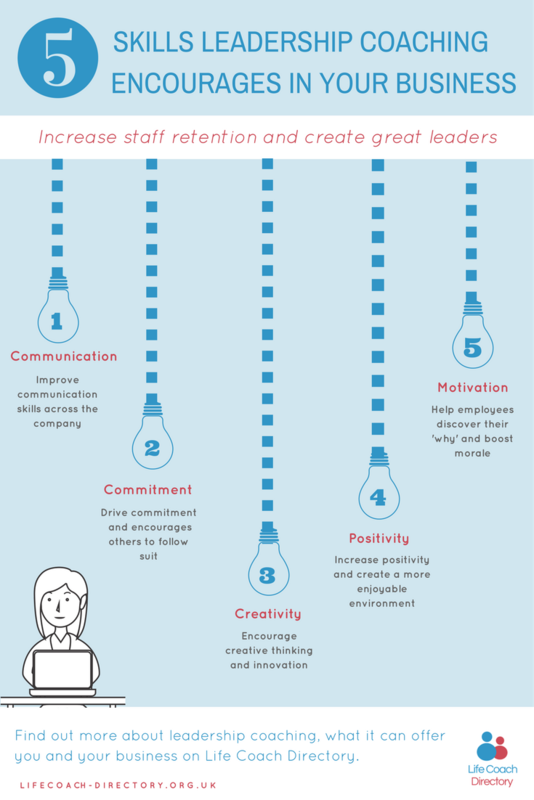 Is your staff turnover high? For many employers, this is a big challenge. 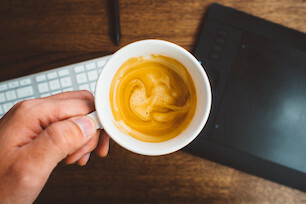 Spending time (and let’s face it, money) hiring and training new employees, only for them to leave in a relatively short space of time, is problematic. Of course, whenever staff turnover is high, it’s important to look at your workplace to see where there may be gaps. Speak to your employees, ask what they’re unhappy with or what they wish they could change. And importantly, listen to them. Asking for their feedback and then not taking action reduces trust, and this again is likely to increase your staff turnover. After addressing your staff’s concerns, you can look to other ways to make your company an inspiring and exciting place to work. One way to do this is to invest in leadership coaching for those you feel have the potential to be great leaders. Having great leaders within your company will keep your company moving forward, encourage innovation and inspire your workforce. A bugbear for many companies. Effective communication between employees, management and across the company, is essential for success. Communication ensures all teams are on the same page with an aligned vision for the future. It reduces the risk of mistakes and ensures everyone feels heard. Those within leadership positions should champion communication and encourage it within the company. Commitment to work comes once employees find their ‘why’ – why they want to help your company achieve its goal. Leadership coaching encourages this within employees, who can then show off their commitment to the cause and lead by example. Companies can often become stagnant and may be reluctant to make big changes or think outside the box. Leadership coaching encourages employees to develop their creative thinking so they can become more innovative and resourceful. This type of coaching also encourages employees to challenge the norm and try new things which can lead to the growth and momentum of your business. A negative working environment is a sure-fire way to lose staff. Leaders can be integral to the process of improving positivity, especially when they are leading teams. Keeping a positive mindset themselves and encouraging this in their teams is key. No matter how much an employee loves their job, there can be times when motivation wanes. A great leader will be highly motivated themselves and will encourage their teams to find their own motivation. When motivation comes from an inner desire, rather than just to get paid, it’s more effective and you’re more likely to see staff retention. A great leader can help employees find this inner motivation.